Our most popular trail, spread over 5 nights / 6 days is the perfect introducion to the area. 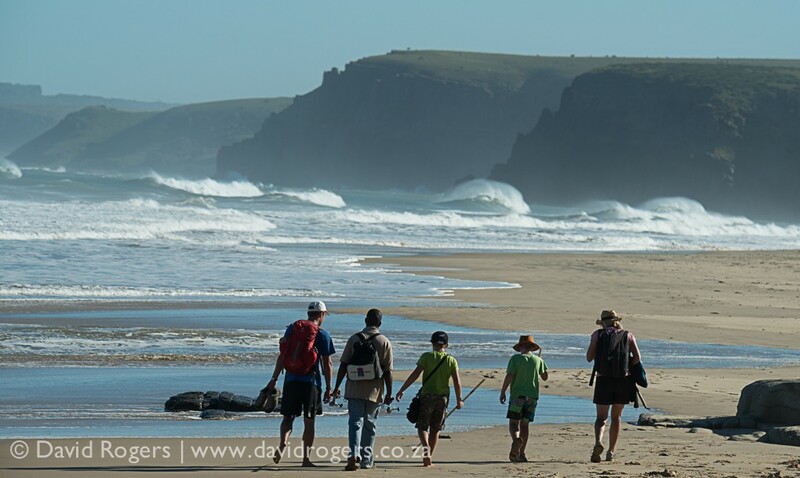 This is a hiking and hotel trail covering 56 km of the southern region of the Wild Coast. The terrain is moderate and magnificent in its isolation and natural splendor. Accommodation is provided nightly in one of the famous old coastal resorts, known for unique settings and warm hospitality. 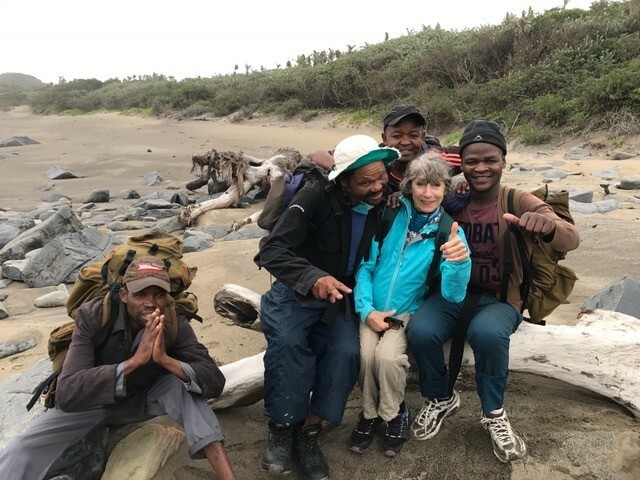 Guides and porters from local Xhosa communities accompany hikers every day, sharing their local knowledge, customs and culture with youWe also offer a Mini Meander. 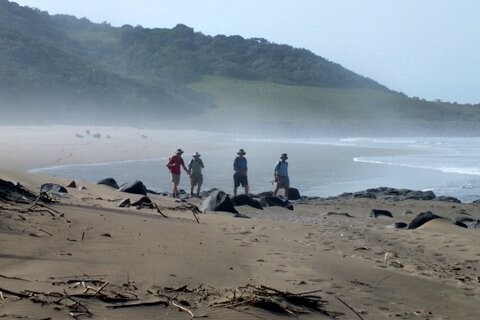 This hiking trail along moderate terrain, starting on the Transkei Wild Coast continues along the picturesque Cape Wild Coast. The 5 night trail covers a distance of 55 km and includes a wonderful Xhosa cultural visit, a trip up the mighty Kei River and a night in luxury tented camps in a private game reserve as well as a game drive. Lion, Buffalo, Rhino and a host of all antelope, if Game option is chosen. 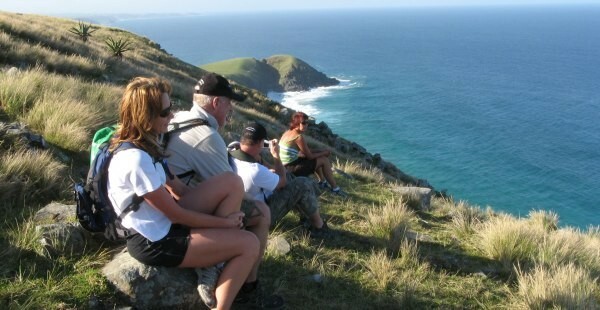 This hike has road transfers if their are non-walkers in the group and has more beach walking. For a truly dramatic wilderness experience this is a self drive guided walk with four separate day hikes from your base. This trail is for the nature lover, birding enthusiast and those with an adventurous streak. The terrain is spectacular but fairly strenuous and includes rugged cliff tops, indigenous forests, towering waterfalls and an insight into the lives of the Pondo people. Overnight accommodation is at one resort, Mbotyi River Lodge which is beautifully situated on the coast and hikers walk out daily with a trained local guide. 5 nights / 6 days combines the best of both with diverse scenery but excludes the most strenuous stretches. 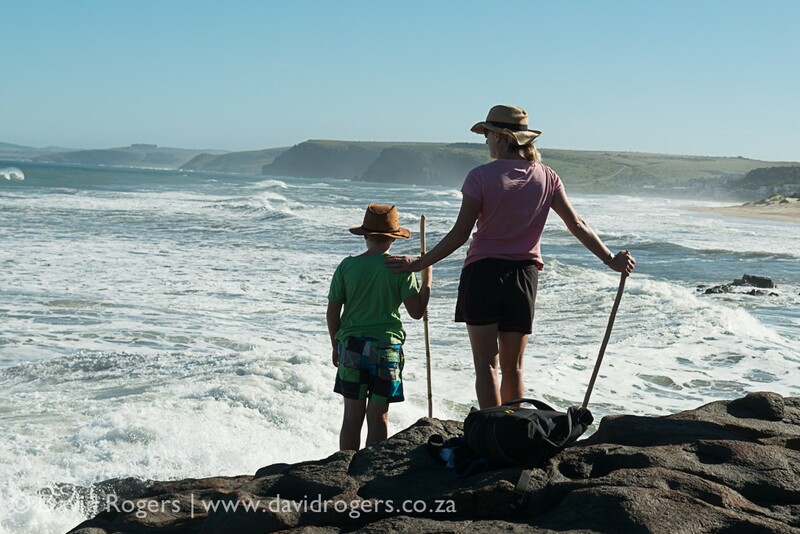 So come and enjoy a hassle free hiking holiday, getting away from it all on the beautiful former Transkei coastline with its stunning scenery, warm hospitality and diverse ecosystems. 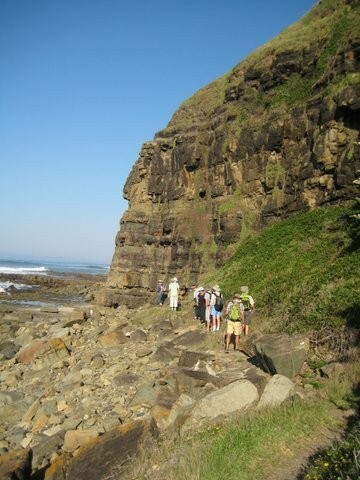 Wild Coast Holiday Hiking is at number 44 on the left.